SCVHistory.com | 1929 Saugus Train Robbery | 'Three Barrels of Steam,' Chapter 2: Robbery at Saugus. Chapter 2 from "The 4-10-2: Three Barrels of Steam." Glenwood Publishers, Felton, Calif., 1973. 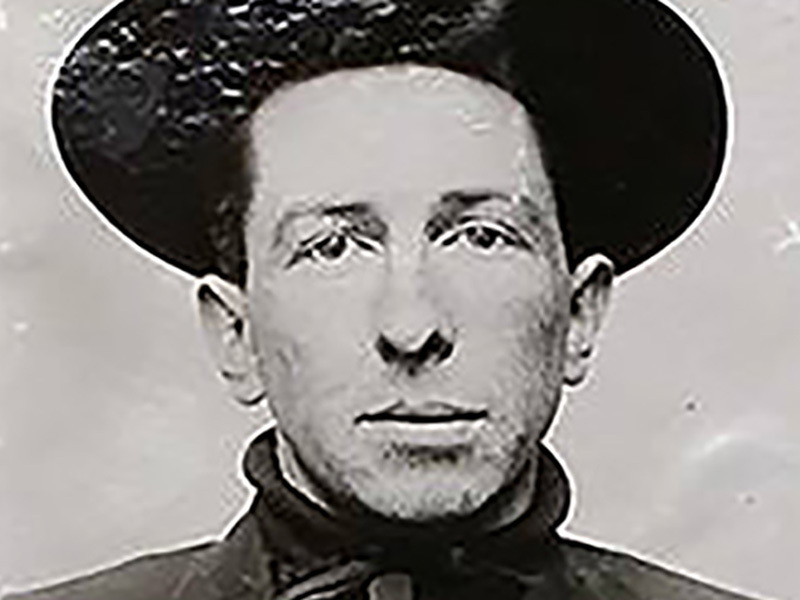 James E. Boynton is a solid historian and one of the few who, during the 20th Century, correctly characterized the prior criminal history of train robber Tom Vernon. 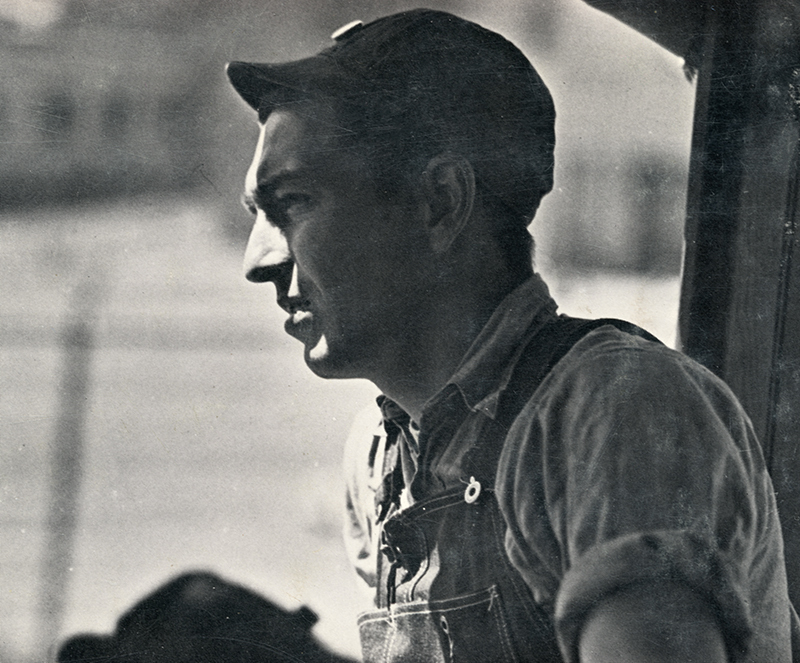 Boynton avoids both of the pitfalls the con man Vernon set, which slew many other writers — namely, that he was related to Wyoming homesteaders Jim Averill and Cattle Kate; and that he was the early rodeo star Buffalo Vernon. Tom Vernon was neither. As Boynton summarized it: "Vernon's erratic story, and his idiotic conduct during the commission of the crime, would lead one to think that perhaps he should have been committed to a mental facility." A native Californian born in Oakland, October 3, 1921, James E. Boynton graduated from High School and attended business college at Oakland and also studied Mechanical Engineering at the University of Idaho and Oregon State College at Corvallis. He became interested in steam locomotives when 11 years old and started to collect photographs and railroad history at this time. He also took and processed photographs at this early age and spent much of his time visiting the Western Pacific and Southern Pacific facilities at Oakland. Mr. Boynton's collection consists of many thousands of steam locomotive photos, timetables, lanterns, whistles, builder's plates, passes, train orders, bells and other varied and sundry railroad artifacts. Most of his career has been spent in the transportation field, two years with Greyhound Corporation and nearly 32 years in engine service on the Southern and Western Pacific railroads. During World War II, Mr. Boynton had three years in the Army Air Corps as an ordnanceman and became an aerial gunnery instructor for B-17 and B-29 bombardment aircraft in 1943. He was assigned to the 8th and 20th Air Forces and spent his final days in the Proving Ground Command. He invented a runaway gun eliminator for use on remote control turrets of B-29 aircraft for which he received a commendation from the Air Corps. At present Mr. Boynton lives with his wife Betty on three acres of woodland in the Sierra Nevadas near Quincy, Calif. He is now running a locomotive for the Western Pacific R.R. on the rugged line from Keddie to Bieber, Calif., which he has held for the past 15 years. He was a charter member of the old Golden State Railroad Historical Society and is now an associate member of the Pacific Locomotive Association. The last steam locomotive he operated was the Feather River Short Line R.R. 8 which is now on the fairgrounds at Quincy, Calif. He is a 27-year member of the Brotherhood of Locomotive Engineers.